22in x 32in image area, or custom size, based on longest dimension needed. 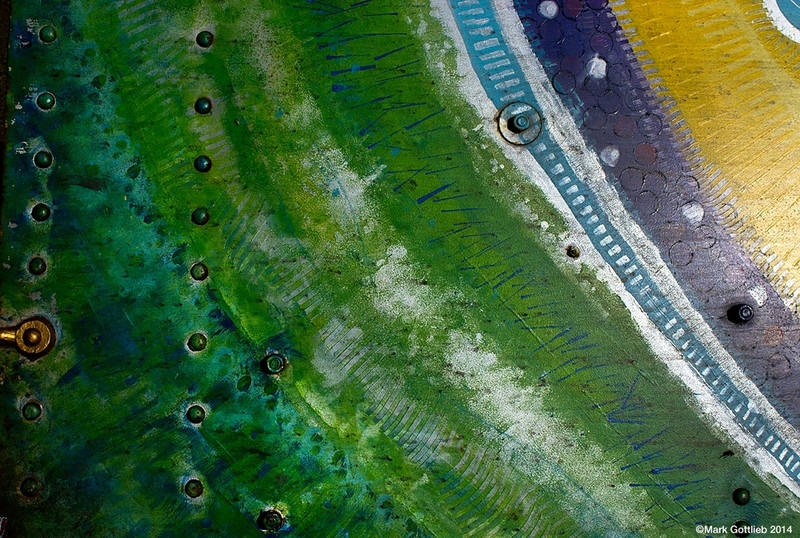 Detail of boat rudder, showing all the colors that the boat was painted over the years. 22in x 32in image area, or custom size based on longest dimension. Photograph printed on aluminum and gold foil. Print is offered 22in x 32in or custom length. Image taken in handicapped area of parking lot. Printed on aluminum and gold foils. Original is available 26 in x 17.5 in, and prints are available in custom sizes unframed. Graffiti on Railroad car. Print available in custom sizes. DSC3069 RR Car With Shadow. 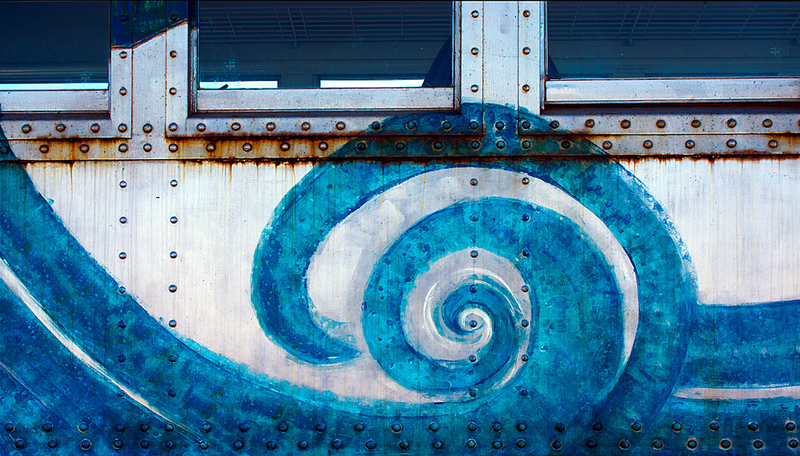 Graffiti detail of railroad car. Print available in custom sizes unframed. Graffiti detail from the side of an old RR Car. Print available in custom sizes. Photograph taken in Utah. Print available in custom sizes. 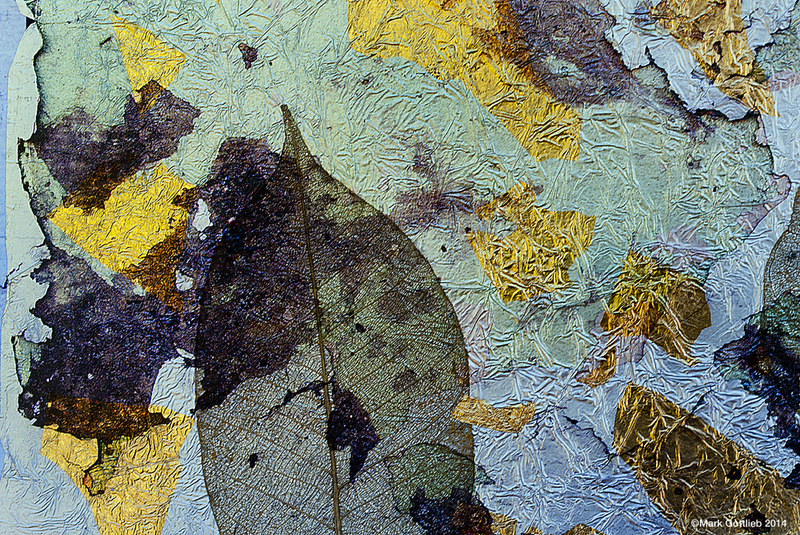 Collage of leaves and foils with printed cracks. 22in x 32in image size on watercolor paper, or custom sizes, and other surfaces available. Please contact me for more information. 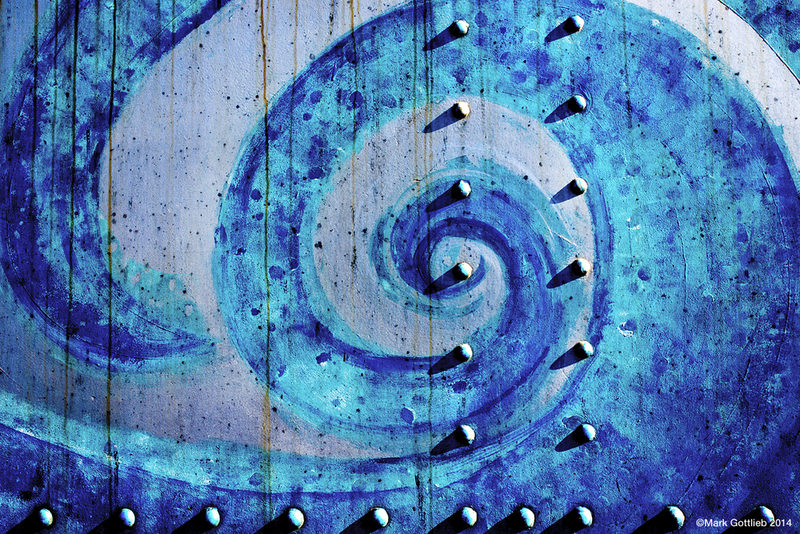 Detail of fiberglass boat, printed on Aluminum foil. Original available framed, 31in x 25in. Custom sized prints. A wall in Nevada. Custom size available. Collage of leaves, gold foil, old painted surface, printed on aluminum foil. Original is sold. Print available in custom sizes. 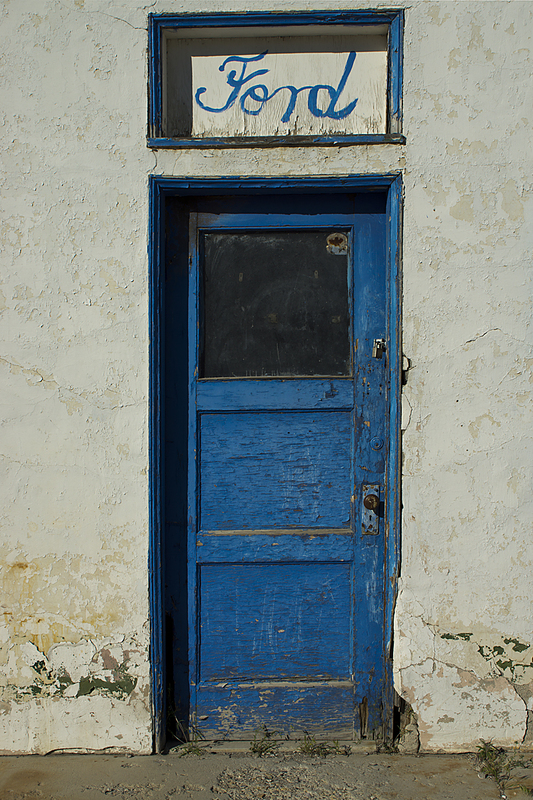 Moss Landing, California, USA 2014. Print available in custom size for your requirements. 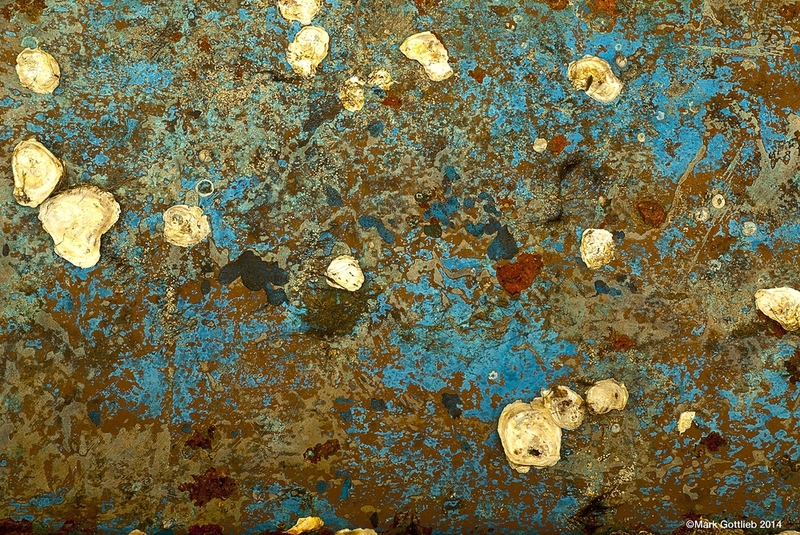 Oyster shells cling to the bottom of a wooden boat. Print available in custom sizes. MJG4345 Abrasions on Old Truck. A friends truck was being prepared for painting. Print available in custom sizes. Print available in custom sizes. 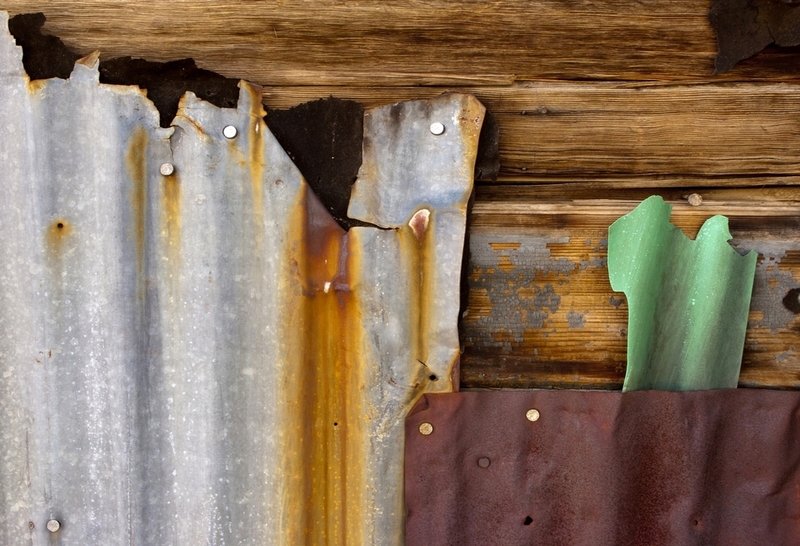 Siding on desert building. Print available in custom sizes. Collage of leaf, gold leaf, aluminum foil with digital image printed on top. Wooden boat side. Print available in custom size. 22x32 image area, or custom size. Boat side, weather and erosion have caused these "runs". Print available in custom size and choice of surfaces. 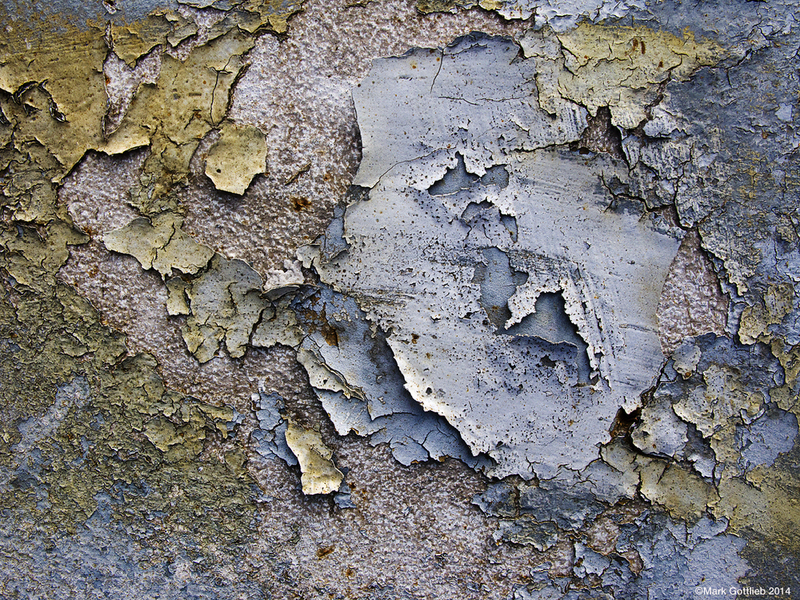 Blue paint peel. Utah building. Custom print sizes. 22in x 32in or best size for your space. Available on watercolor paper, canvas, or metal. Please contact me for additional information. Custom sizes are available based on longest dimension required. Brush strokes on a boat hull being refinished. 22inx32in image are, or custom sizes. 22in x 32in or custom size. Collage on aluminum foil and gold foils, printed and torn. Original sold, Print available custom size. Truck door abrasion. Notice the door handle, and hinges. Taken on the edge of Death Valley, in Tecopa. Truck has been repainted many times. 22inx32in image size on watercolor paper, or custom size. Other surfaces available. Contact me for more information. Goldfield Nevada, 22in x 32in on watercolor paper. Other surfaces are available as well as custom sizes based on the longest dimension. Contact me for additional information and prices. Photographed in Nevada at a yard that stores cars for Burning Man. 22in x 32in on watercolor paper, or other surfaces. Custom sizes based on longest dimension are available. Please contact me for prices and additional information. 22in x 32in on watercolor paper. 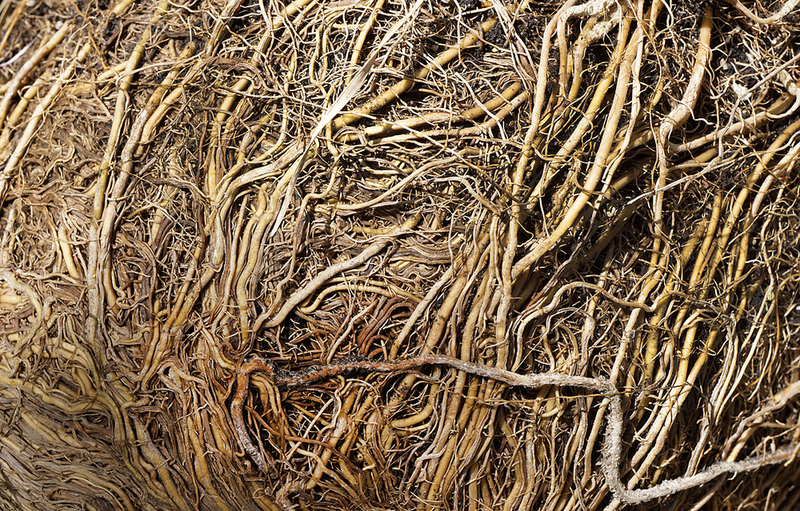 Other surfaces are available as well as custom sizes to accommodate your space. Please contct me for addition information and prices. 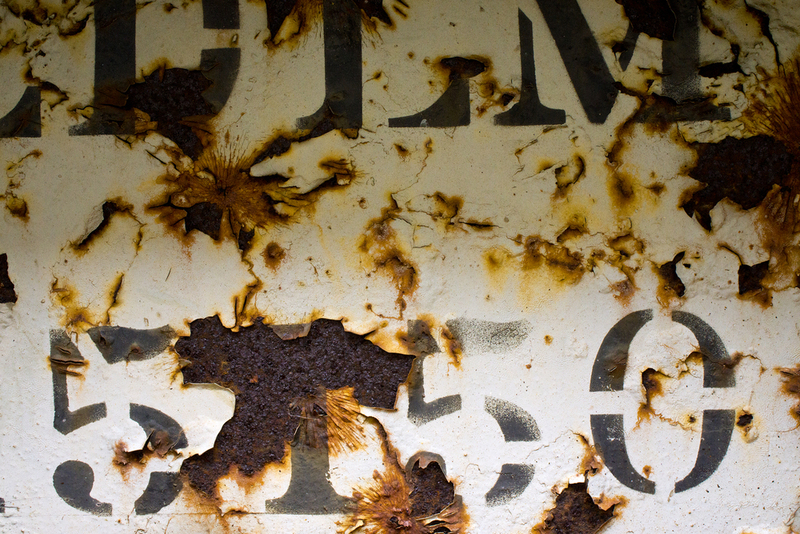 This image was taken in a boatyard. 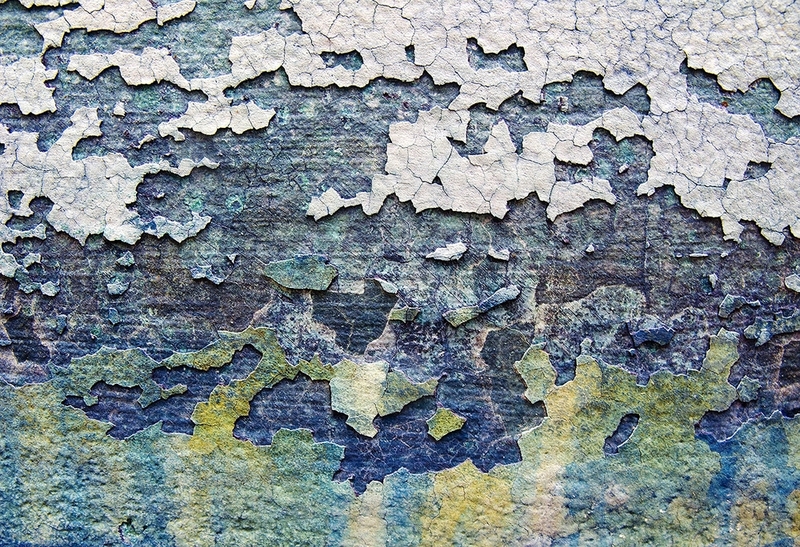 The abrasions are to take off many layers of paint. What you see are the variety of colors that the boat was painted over the years. 22in x 32in on watercolor paper. Other surfaces and sizes are available. Please contact me for a quote and more information. Image size 22x32 inches on watercolor paper. Other surfaces available, and custom sizes based on longest dimension required. Please contact me for quotes and information. 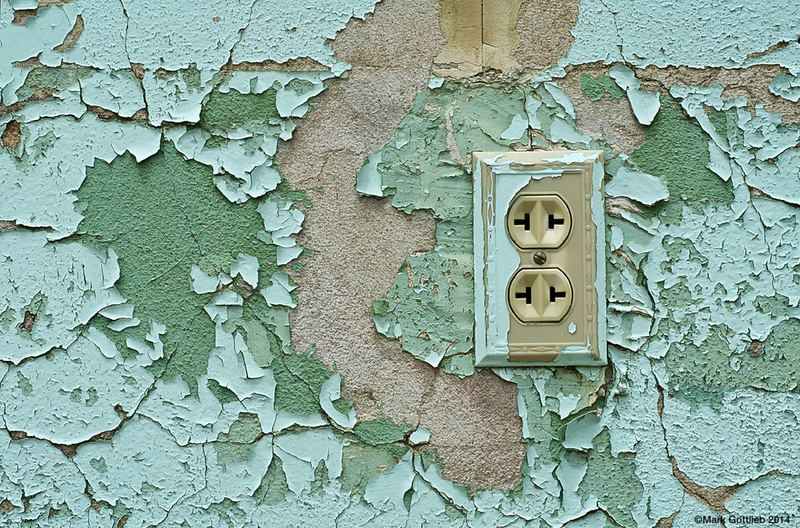 Peeling pain on stucco. 22in x 32in on watercolor paper, available on other surfaces, and custom size based on your space. 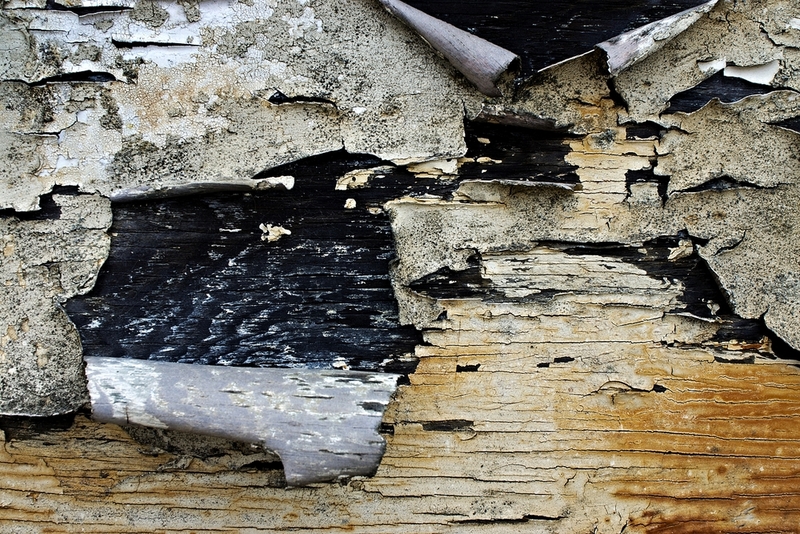 Wooden Boat peeling paint, 22in x 32in on watercolor paper. Other sizes available, and other surfaces. Please call for details and quote. 22in x 32in or choose best size for your space. Surfaces available are watercolor paper, canvas, and Aluminum. Please contact me for details or a quote. In the window of an abandoned store in Maux, France. 22inx32in image area on watercolor paper or custom sizes based on the longest dimension., other surfaces available.